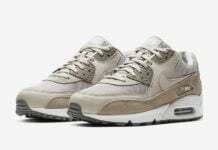 Undefeated will expand on their collaborations with Nike to release an entire collection of Air Max 90s. The collection by Undefeated will consist of eight different colors. 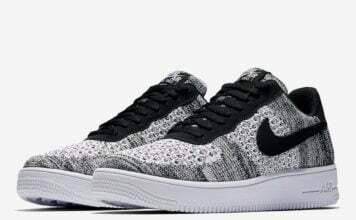 Four will come with Black uppers while the other four will be done in White. 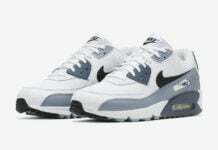 Each Nike Air Max 90 will be accented by either Blue Fury, Solar Red, Green Spark or Optic Yellow. Alongside the adult pairs, there will also be two colorways releasing in preschool and toddler sizing. 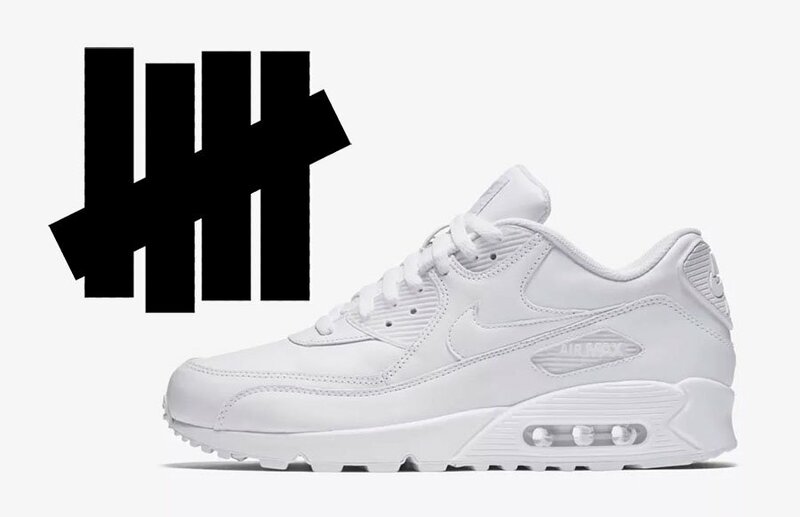 You can expect the Undefeated x Nike Air Max 90 Collection to release during Fall 2019. 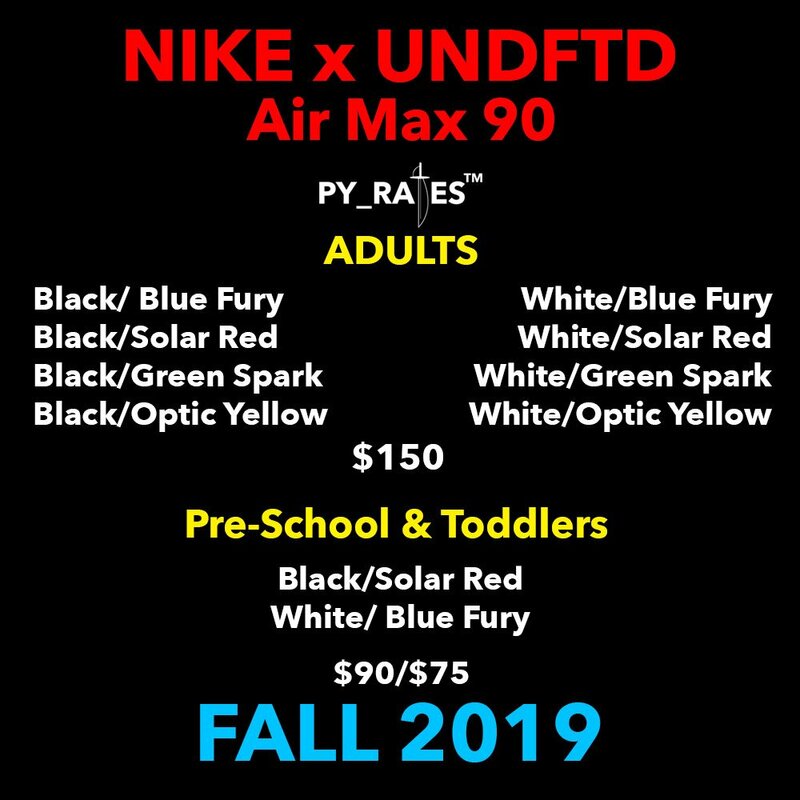 The adult sizes will retail at $150, preschool will cost $90 and toddler sizes will retail at $75. Once more information is available we will make sure to update.